MINNE BLUE, the artist, was born in Monticello, Arkansas. She grew up in Sacramento California. Ms. Minne Blue is an extraordinary songstress/model, and independent recording artist, who is a member of BMI. Her voice is a "Force To Be Reckoned With.'' Her melodic sound resembles great singers such as Billie Holiday, Diana Ross, Teena Marie and Anita Baker, just to name a few. Her musical talents started in her early 20s. Ms. Blue has played in the "Variety of Soul Legends" band. She has performed at Red Hawk Casino, Grand Sierra Casino, Harrahs Casino, performed for Charles Barkley's Golf Tournament party, and performed at Rainbow Casino, Wendover, NV. 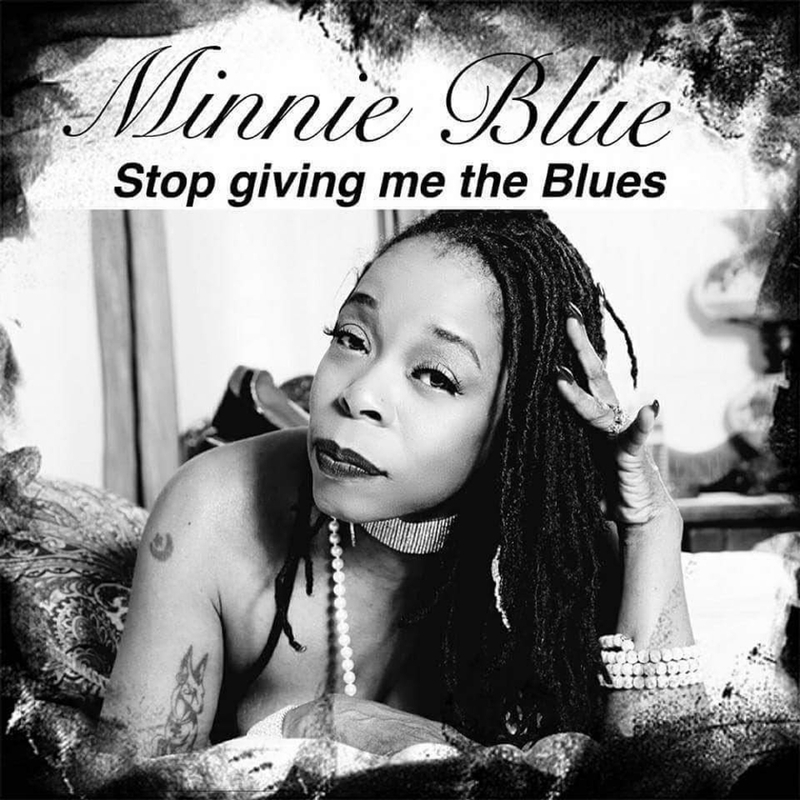 Minnie Blue the Artist features original music! Available on iTunes, and Spotify. She is with Universal Music Group and Klymaxx Corporation.